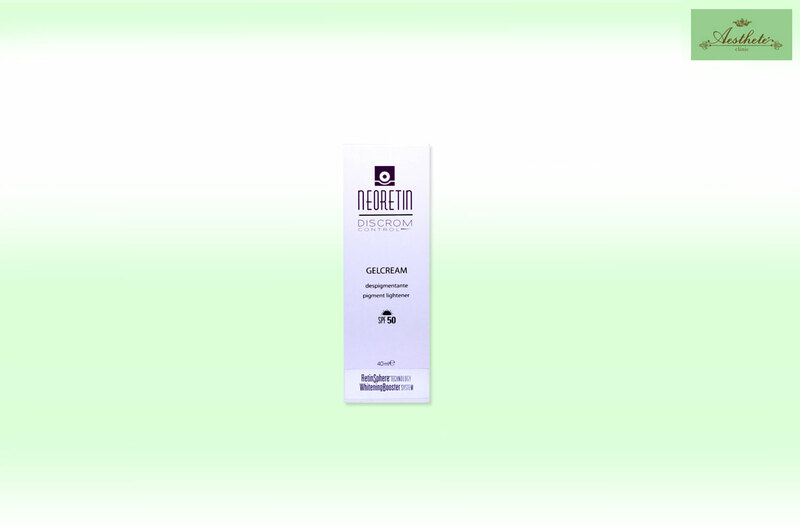 NeoRetin GelCream SPF 50 is an innovative daytime gel cream with a broad spectrum UVA/UVB sunscreen. It supports epidermal exfoliation and renewal, combining potent anti-ageing and anti-pigmentation technologies. Firstly, this product consists of a Whitening Booster System which includes Kojic Acid and Retinol Glycospheres, it intervenes in all phases of melanin production and synthesis to ensure the highest quality pigment control. Furthermore, exfoliating properties help to diminish surface pigmentation to create a clearer, brighter complexion. 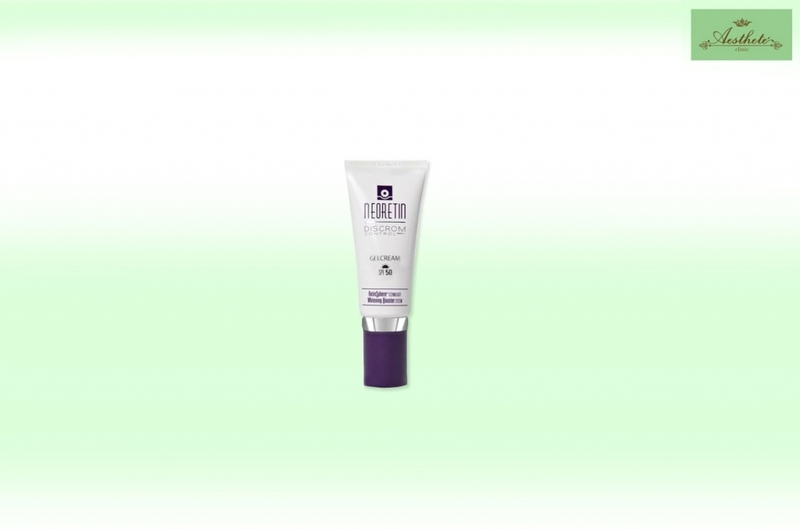 Lastly, Retinsphere technology, a new delivery system, helps to lessen the irritation of Retinol. 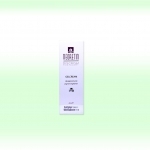 Suitable for non-sensitive skins with brown marks or pigmentation that are showing signs of skin ageing.